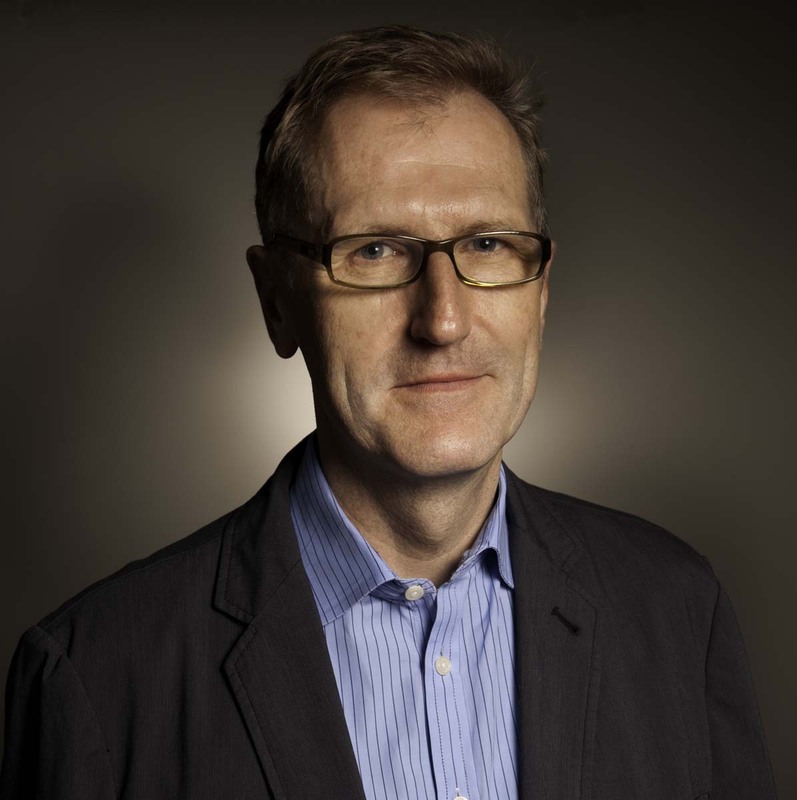 John Gapper is business columnist and associate editor of the Financial Times. He is based in London, having been in New York between 2005 and 2012, and has written for various publications including New York magazine. He is author of two novels, A Fatal Debt and The Ghost Shift, and the non-fiction works All That Glitters: The Fall of Barings (with Nick Denton) and How To Be A Rogue Trader. He won the Gerald Loeb award for commentary in the US in 2013 and was named business commentator of the year at the 2014 UK Comment Awards. He lives in east London with his wife Rosie Dastgir and their two daughters.